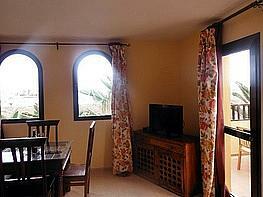 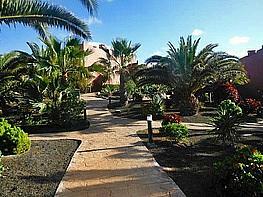 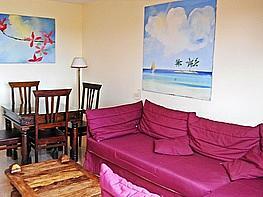 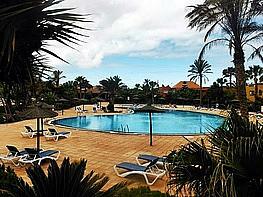 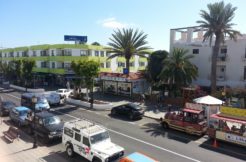 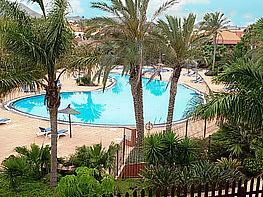 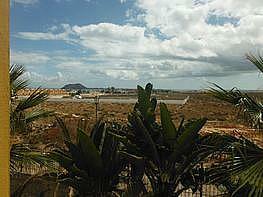 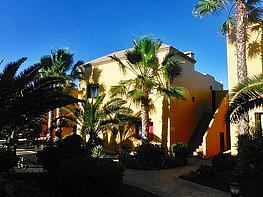 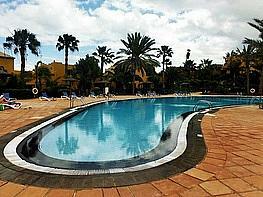 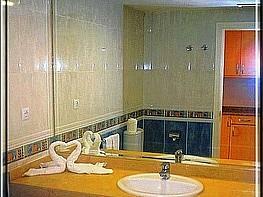 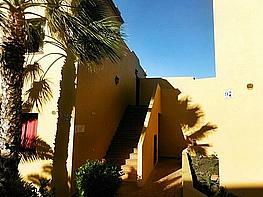 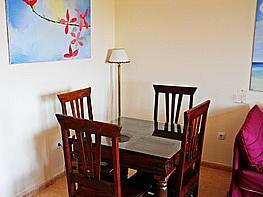 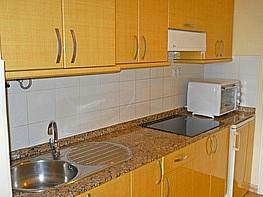 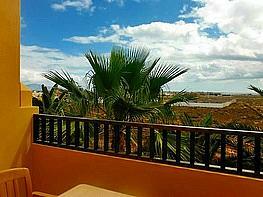 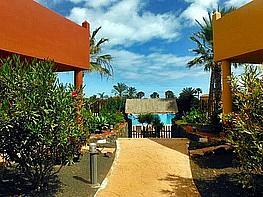 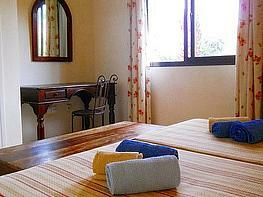 This beautiful apartment is located in one of the best complexes of Corralejo, Tamarindo 1. 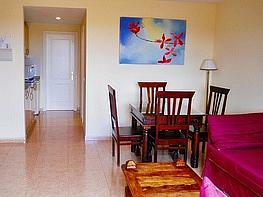 Located on the ground floor, it consists of one double bedroom, one bathroom with bathtub and washing machine, equipped kitchen and living room with sofa bed and dining area. 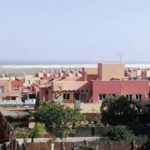 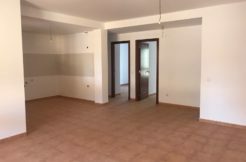 It is distributed over a total Surface of 50 m2 and it also has a private 12sqm terrace from the living room plus another communal 25sqm terrace at the entrance of the apartment. 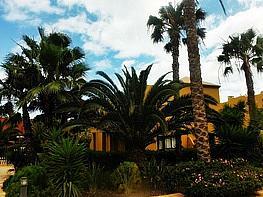 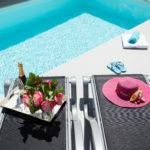 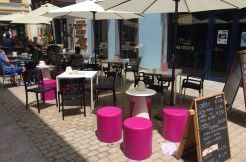 The complex is very well kept and is immersed in tropical gardens, with 3 salty water swimming pools, bike parking and has two big parking areas outside.